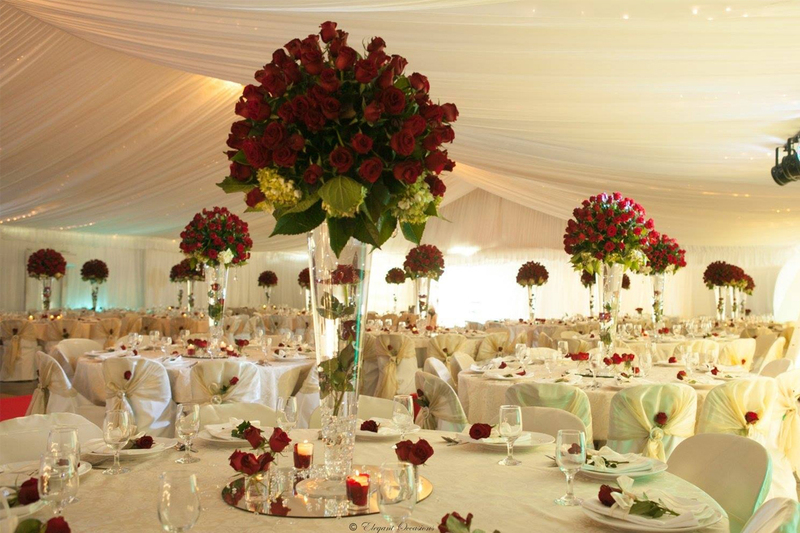 Elegant Occasions is an award-winning company with more than 35 years of experience in the wedding and event industry. 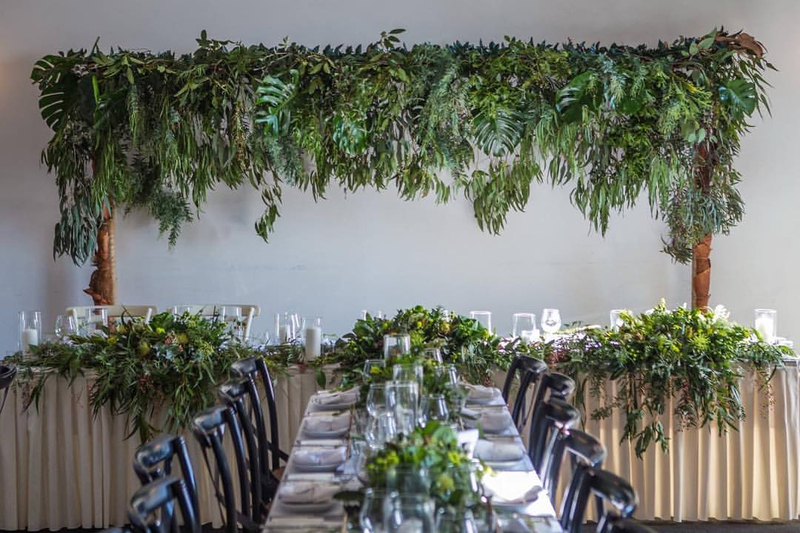 With a talented team of cake and floral designers, as well as event planners, they can coordinate and manage the whole event for you, allowing you to relax and enjoy your day. 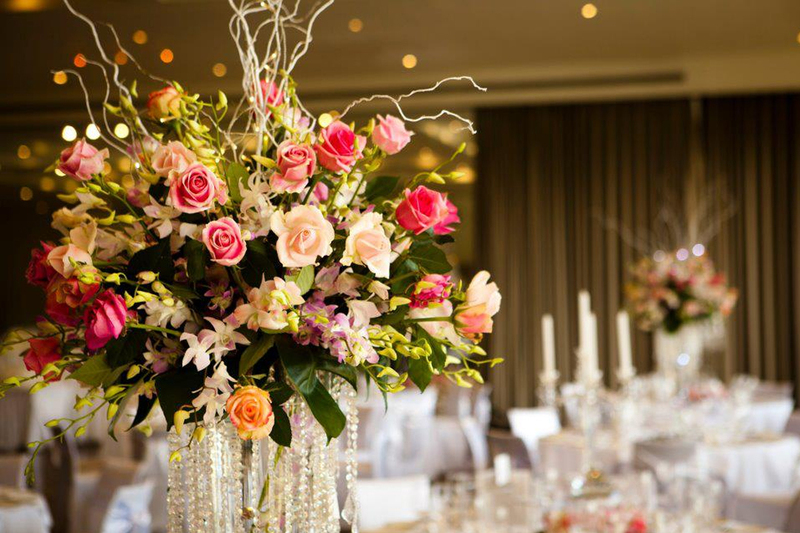 Elegant Occasions can hire or personally design everything to decorate your wedding, including centrepieces, linen, cake decorating, as well as floral bouquets, installations and ceiling décor. 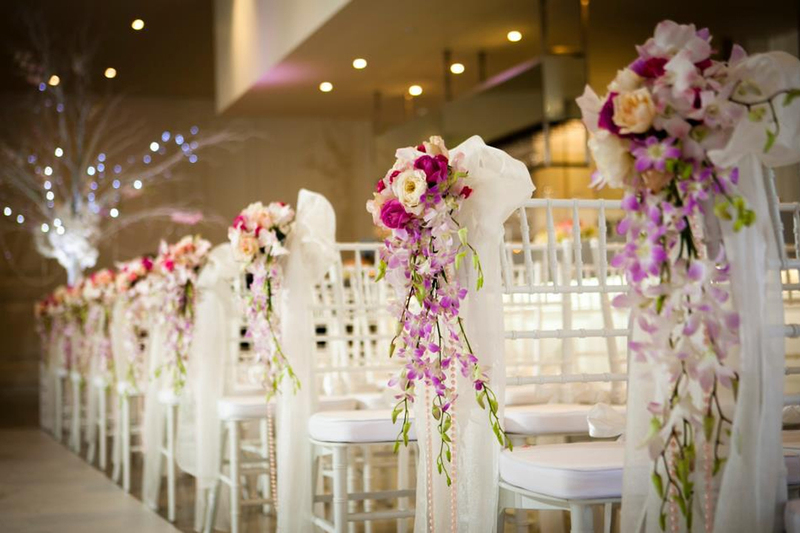 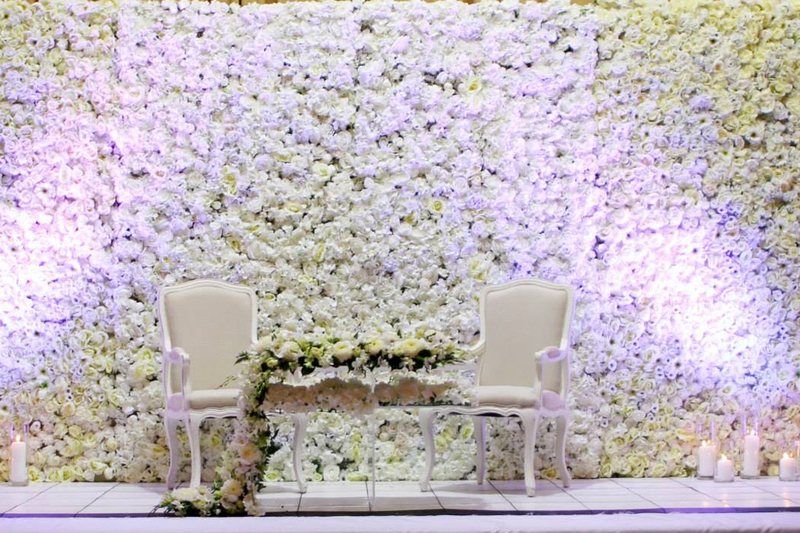 You can rest assured that Elegant Occasions can bring your dream wedding to reality!